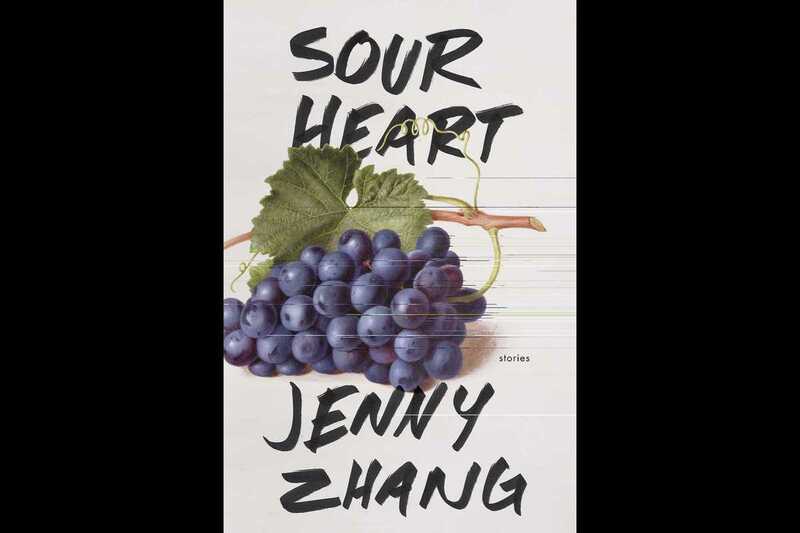 Lenny Books – the Random House imprint led by Lena Dunham and Jenni Konner – celebrates its first publication this month with Sour Heart, the fiction debut from Jenny Zhang. Composed of several interlinking tales, this striking short story collection recounts the lives of Chinese-American teenage girls in New York, all told in first person and in bold, frank style. Herself born in Shanghai and based in Brooklyn, the immigrant experience is an overarching theme of Zhang’s collection: “Our Mothers Before Them,” “We Love You Crispina” and “Why Were They Throwing Bricks?” highlight the struggles of the narrators’ parents and grandparents before and after their arrival in the US. She also touches on self-harm, sexual discovery and poverty, refusing to shy away from graphic or uncomfortable scenes. An impressive debut, and one that confirms Zhang – already an acclaimed poet and National Magazine Award finalist – as one of the most exciting new voices in American fiction.